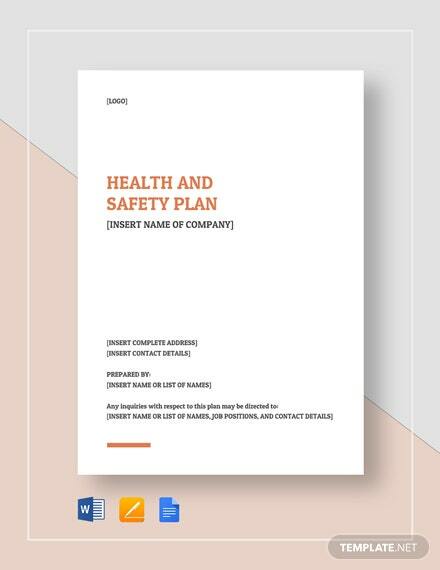 Having a standard for health and safety is a must for all operating businesses. 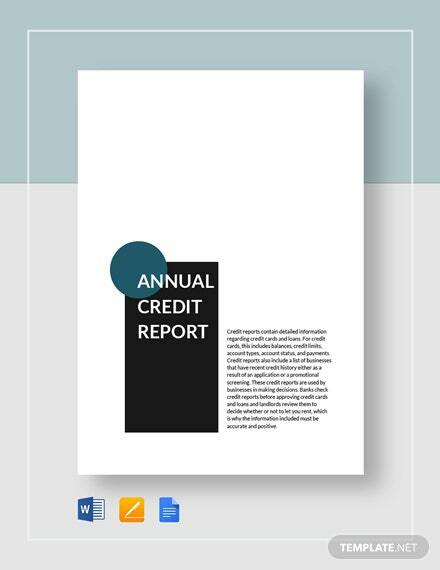 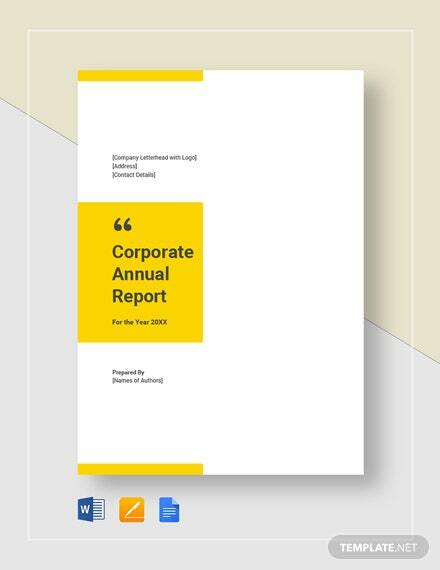 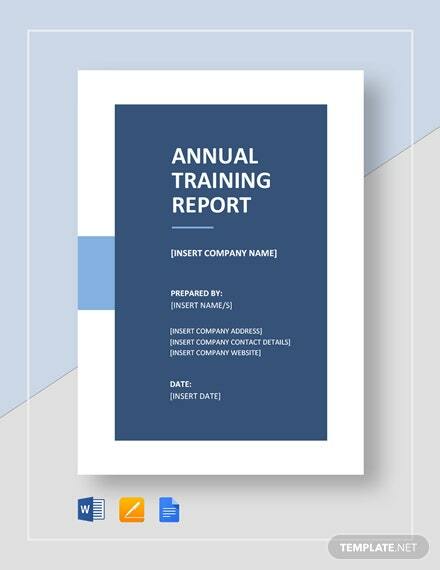 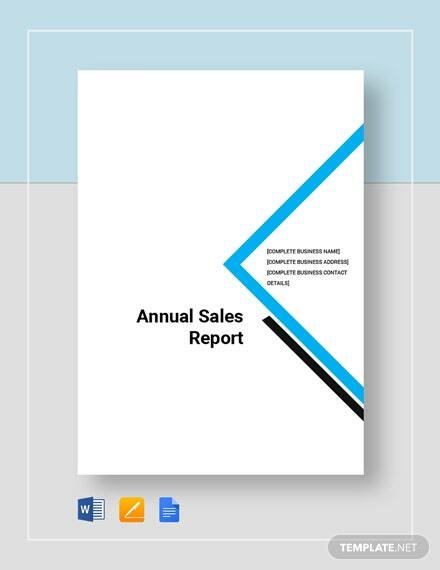 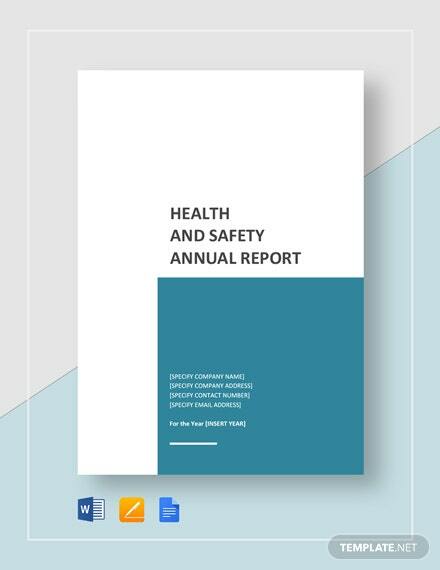 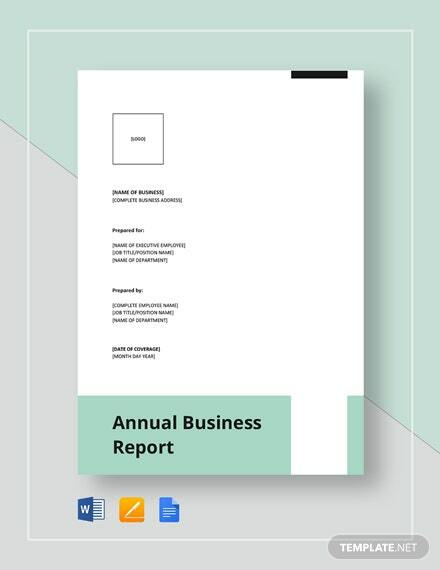 Our Health and Safety Annual Report Template provides you with all aspects of health and safety compliance that every +More business should review and take into consideration at the start of every year. 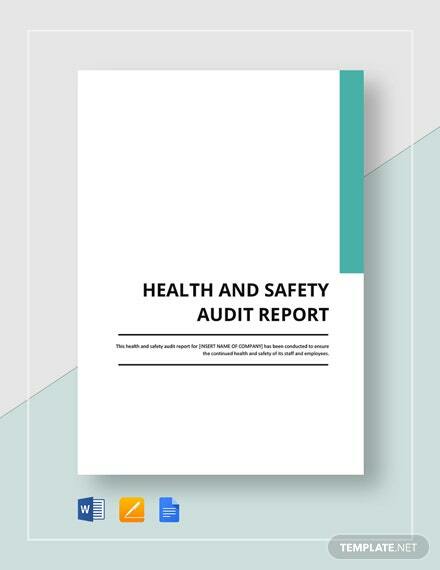 Get to review safety methods and standards put in place and uncover effectivity or limitations of such standards. 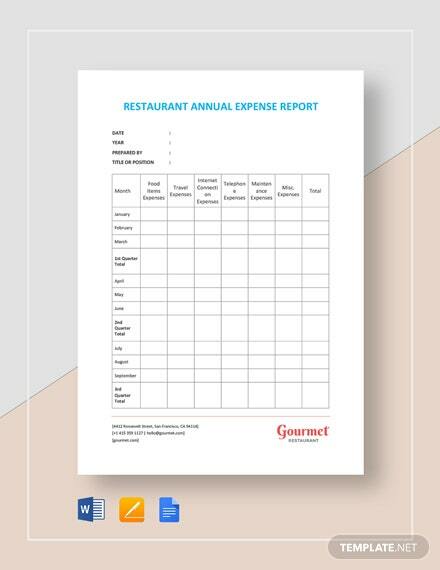 Be able to include any required replacement equipment and others in the annual budget to ensure implementation for such measures. 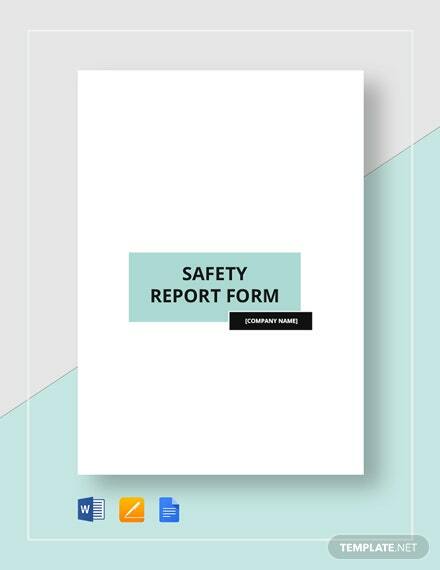 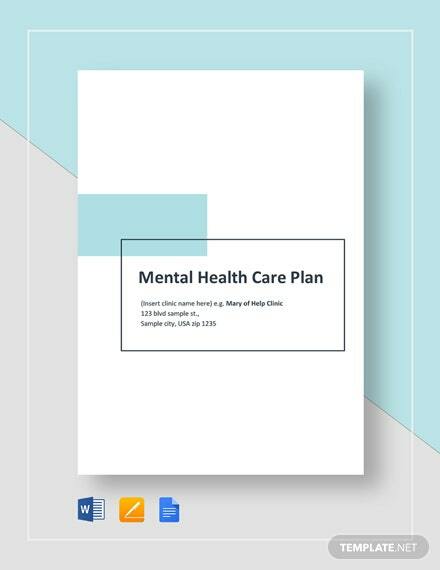 Provide an actual checklist for schedule of safety checks and implementation by downloading and using our template now!